If you love brownies, be sure to enter this yummy giveaway! 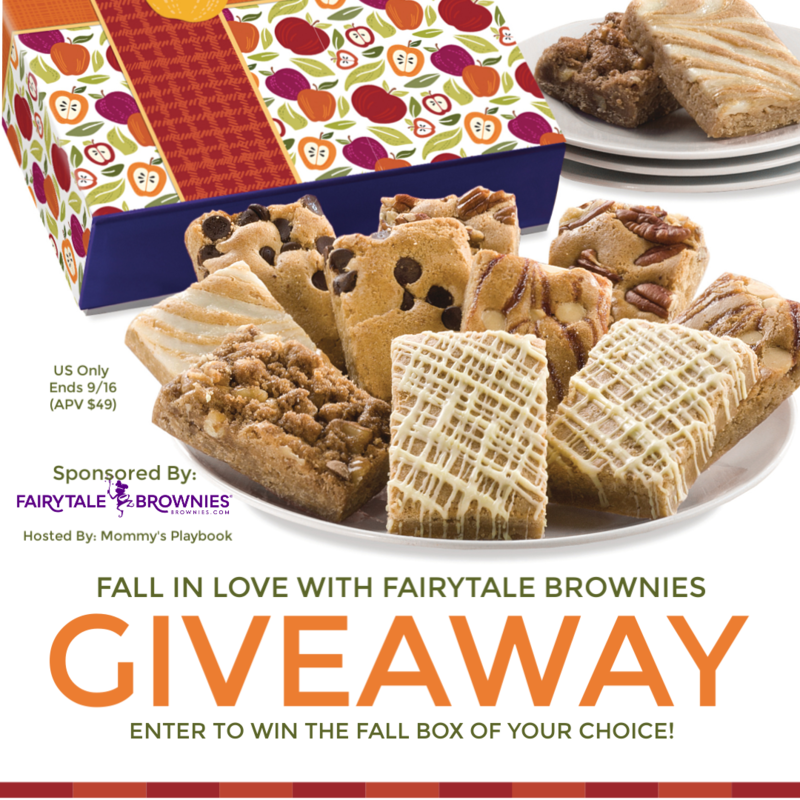 Winner will Chose From One of These DELICIOUS Fall Boxes from Fairytale Brownies! Fall Cookie & Sprite Combo: Cookie or brownie? Both! 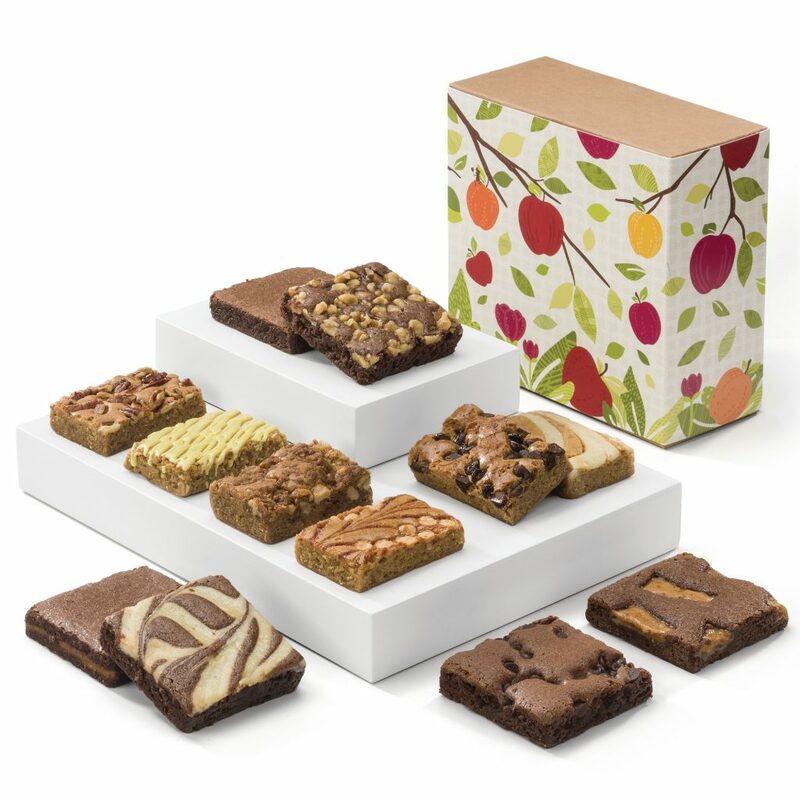 Twelve flavors of snack-sized brownies (Fairytale Sprites) and all six flavors of Fairytale Cookies are individually wrapped and packed inside our kraft box with a fall apple-covered band. BONUS!! 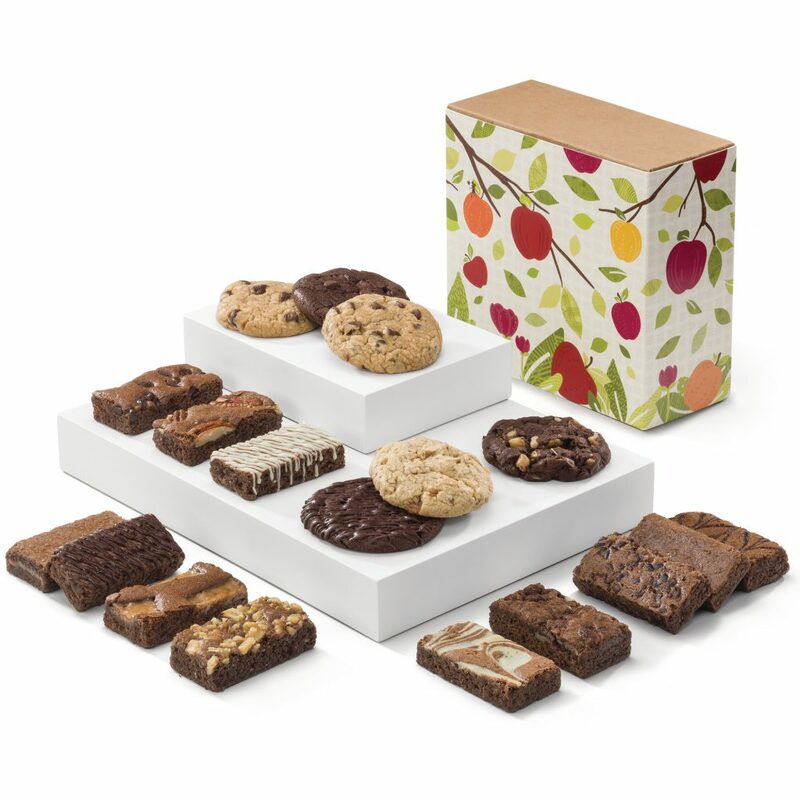 It’s a BIG Box of Brownies & Cookies to FALL in LOVE with! This great fall combo box has a total of 18 Pieces!! That’s 12 Fairytale Sprites + 6 Fairytale Cookies!